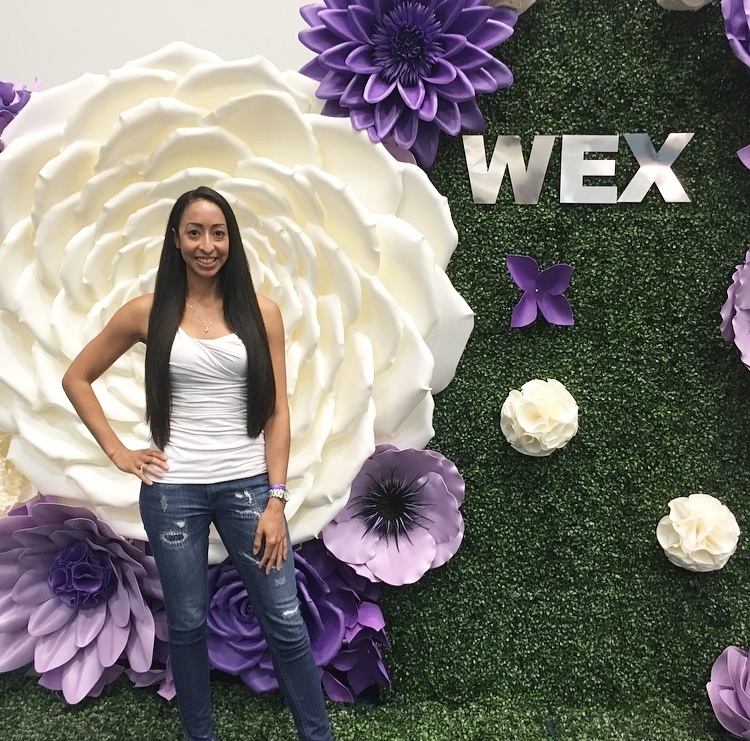 I went to the Women Empower Expo last weekend. The Women Empower Expo is a conference for women who are ready to turn their dreams and ideas into reality. There were a bunch of break out sessions, booths set up with vendors, and stages with keynote speakers. This was my first time at the expo. I had a lot of fun and ran into bloggers that I have met at other networking events. Below is a break down of the sessions that I attended. grow, and become the best version of yourself. Tiffany Lanier was the public speaker for the first session that I attended, The Morning Shift. Tiffany explained that the morning shift was were you craft a morning routine unique to you, your vision, and how you want to grow. That if you reclaimed your mournings and were intentional in the things that you did, it would shift your life, your business and so much more. She broke down this concept into five steps; mindset, motivation, meditation, movement, and mastery. It’s not a lack of resources holding you back. It is a lack of resourcefulness. This was by far one of my favorite workshops. Stacey Hylen is a business optimizer coach and she shared strategies for finding hidden profits in your business. She really opened my eyes to the possible hidden profits that I have in my business. At the end of the workshop she offered everyone a free downloadable checklist. I met with her afterwards and scheduled a consultation. Jennifer Grace went over the six stages of the creative process in the Urban Talk breakout session. She emphasized how we are all creative and have the ability to create something out of nothing. During the lunch break I explored the marketplace where there were a bunch of booths set up with vendors. As I was walking around the marketplace, I came across a vendor by the name of Scentsability Candles. Each candle that is purchased supports job training, employment, and housing for young adults with intellectual and developmental disabilities. I had the opportunity to meet some of these young adults at the booth and I ended up buying two candles. The candle scents that I bought were lavender fields and warm vanilla. Cameo Gore spoke on how to break the money code and have abundance for your business and life. The stage that Cameo spoke at was the mindset stage and only a few pillows were provided on the ground for seating. While she spoke it get very crowded and I found it difficult to follow along. I was more focused on finding a comfortable place to stand. This was another favorite of mine. Bri Seeley spoke about how to take action and not let barriers stop you. She explained that when you are at a cross roads that means there’s a disconnect between the life you are living and the life that you want. A question that she asked us was, what would our future selves do? I took this question to heart because I really liked the idea of asking myself that. Another question that she asked us was, what do you need to know NOW to move forward? Towards the end of the session she provided us with a number we could text to receive a free digital copy of her book. Content is King, but distribution is Queen and she wears the pants. This was a panel discussion with Michelle DiMarco, Laura Termini, Kristen Hewitt, and Sianne Chong Sprague. I lost interest in this panel discussion immediately due to the lack of chairs provided. I had to stand throughtout the entire presentation. In heels. However, there were a few take aways. Suggestions made my Laura on how to work smarter not harder. April Caldwell led a great workshop on budgeting. She made us aware that we made between six to ten money decisions a day. After I replayed the day in my mind up to that point, I can confirm that she was correct. April shared four steps on how to be more concious with your decisions. The first being you have to know your numbers. Then you have to realize what type of lifestyle do you want. Next implement a plan that corresponds with both. Last but not least, leverage your progress. Tell your money where to go, instead of wondering where it went. At the end of the workshop she provided us with a number we could text to receive a free digital copy of her book. 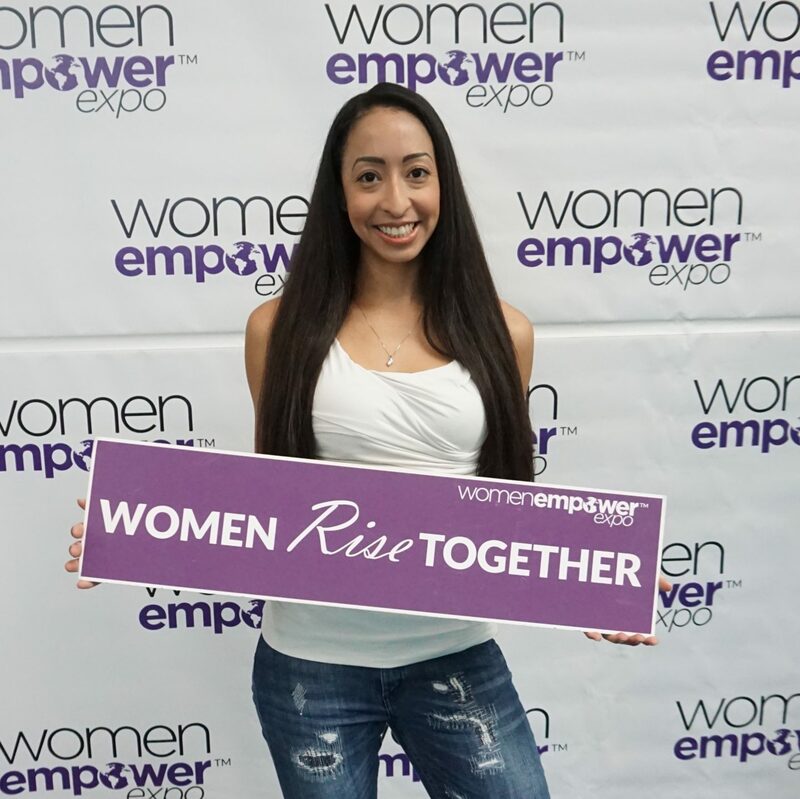 This was my first time attending the Women Empower Expo. Although it is still a fairly new conference, this was their third year. The only drawbacks I would say were that the stages did not have enough seating for everyone and the vendor who provided lunch was over priced. Overall, I really enjoyed the conference. I left feeling inspired, equipped with new tools, and eager to get to work. I posted a vlog of the conference on my YouTube channel. I’ve linked the video down below for you to watch. Don’t forget to “Like” this video and to “Subscribe” to my YouTube channel here so you can see the next video that I will be posting. For a recap of some of the conferences that I have attended in the past see these posts; BlogHer17, BlogHer 18 Health, Playlist Live and BlogCon. I hope you enjoyed reading this blog post. If you have any questions feel free to comment down below.